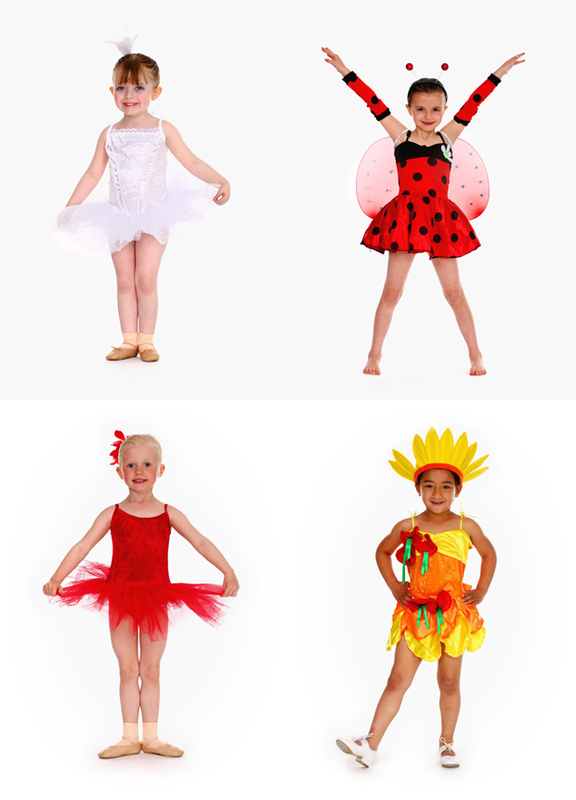 Graham School of Dance gives everyone from the age of 3 the opportunity to perform in front of an audience in a professional theatre setting. 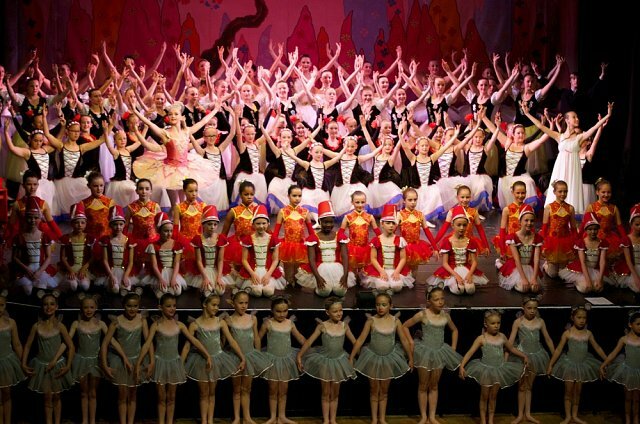 Our youngest pupils dance in our annual Junior Showcase at Rhodes Arts Complex Theatre in Bishop's Stortford, Hertfordshire each Spring, and our major Graham School of Dance Shows for Middle School and Senior pupils are every 2–3 years. Rehearsals are planned so as not to be detrimental to those wishing to continue with regular syllabus and examination work. 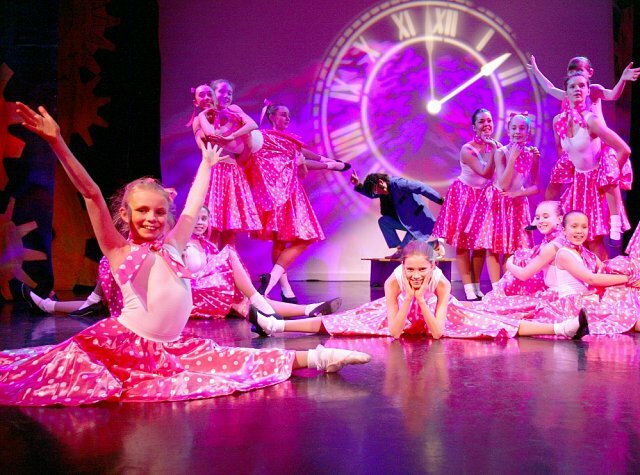 Graham School of Dance Shows, Dance Performances and Showcases have something for everyone to enjoy, and pupils love to demonstrate all they have attained, and build their theatre and performance skills. 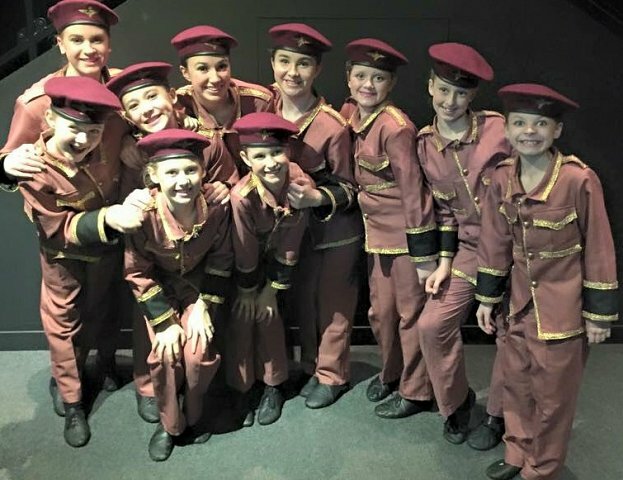 Show and Showcase numbers are choreographed by Graham School of Dance teachers and cover a wide variety of dance styles, including Street and Contemporary Dance as well as Classical Ballet, Tap, Modern Dance, Drama and Musical Theatre. "Wow - what a Show - both my children both thouroughly enjoyed the whole experience, bothe dancing on stage and the fun they had backstage too"
"Your 2014 Showcase was a great treat for us all once again - we have taken part for several years now and wouldn't miss it for the world! 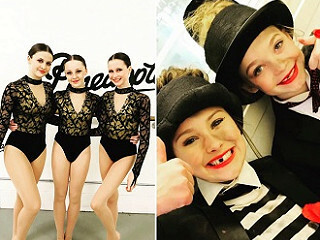 "Thank you for giving my daughter such as wonderful experience at the Junior Showcase this year - and us parents and grandparents loved it too! We will definitely be back next year, and are already looking forward to it." 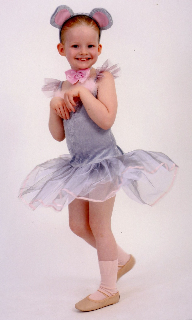 Showcase performances are held every year in a professional theatre setting for our youngest pupils age 3 to 8 - they show their parents and friends what they have been learning and achieved in Ballet, Tap, Modern Dance, Musical Theatre and Street Dance, in full costume. DVDs of all showcases are available as memorable keepsakes, and show numbers are interspersed with inspirational performances by older pupils from Graham School of Dance. 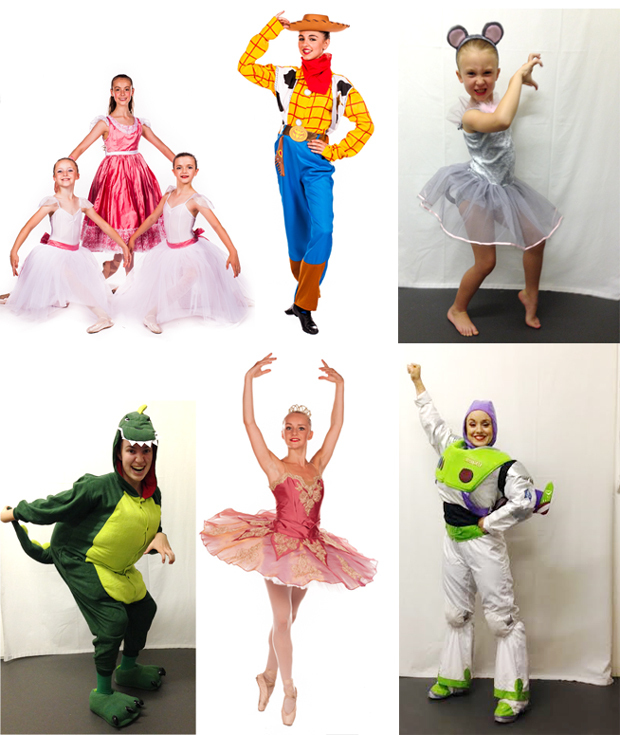 Graham School of Dance organises a major production in a commercial theatre every 2-3 years, and ALL middle and Senior pupils are invited to join in the fun! Our latest main Shows in July 2014 were highly entertaining, with a huge WOW factor! 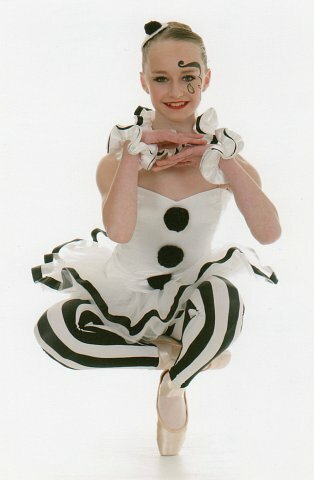 They included the complete story of Clara's Dream - a summer version of The Nutcracker, as the main Classical Ballet and Contemporary Dance piece, and to showcase pupils' Modern Dance, Tap, Street, Drama and Musical Theatre, a wonderful version of Toy Stories which incorporated not one but all THREE of the Toy Story films ! As well as Shows organised by Graham School of Dance, the School's talented pupils are involved in local professional pantomimes each year - Graham School of Dance organises and provides Junior Chorus performers for the Hertford Theatre professional pantomime each year, as well as for Rhodes Theatre in Bishop's Stortford with whom they have been successfully involved for over 15 years, and for the annual Harlow pantomime as well. 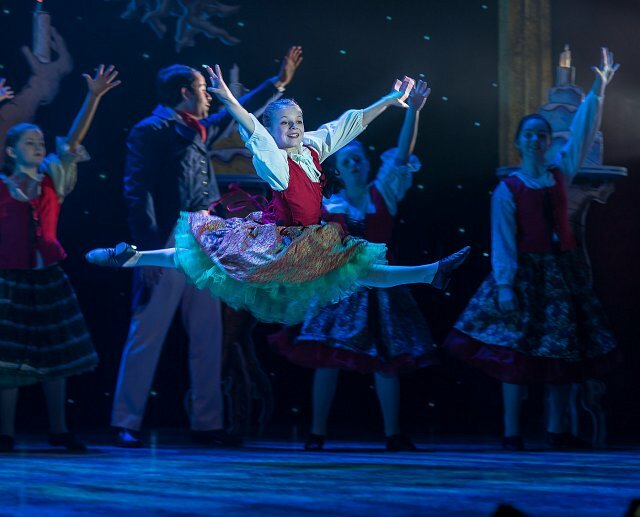 Our graduates at full time dance college benefit enormously from their panto experiences through Graham School of Dance, annually winning highly competitive places in professional pantomimes around the UK. Our Drama students are also highly successful in winning parts in the open community Drama auditions for the child actor roles as well. 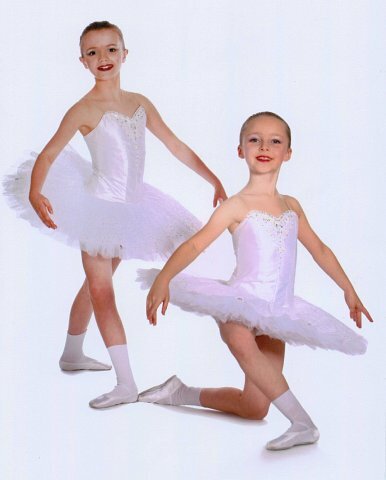 Graham School of Dance pupils between the age of 8 and 18 thoroughly enjoy dancing, singing and acting in these professional Shows, as well as gaining valuable performing experience. 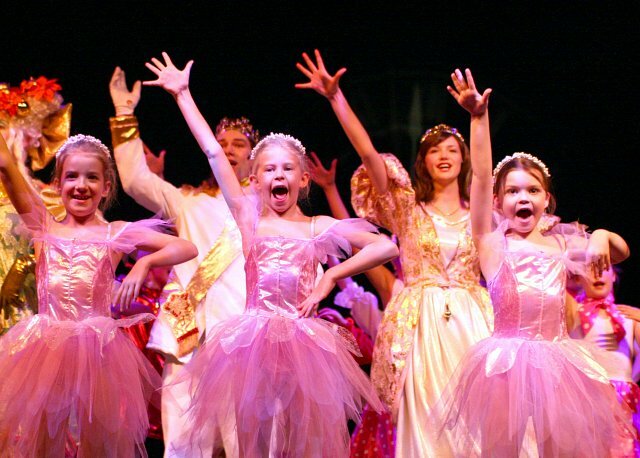 Performing at Festivals gives children wonderful opportunities to build on their dance and drama skills. 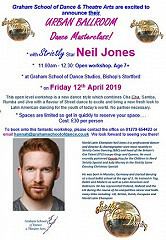 By invitation, talented Graham School of Dance pupils are invited to take extra classes in order to dance in groups, duets, trios and quartets and/or as soloists in a variety of dance genres, including Classical Ballet, Modern Ballet, Tap, Modern Theatre Dance, National Dance and Song & Dance. 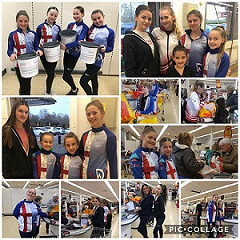 Pupils enjoy meeting new friends in a spirit of friendly competition, and have great fun rehearsing routines choreographed by Graham School of Dance teachers, and also perform at local fetes, school and charity events. The School also enters pupils for Drama festivals in the local area, again with great success. 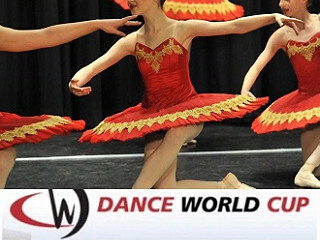 Whilst the dance school does not compromise pupils’ training for the sake of competitions, the children and teachers have been consistently extremely successful in all dance genres, regularly winning places in the All England Finals, as well as a huge number of medals, cups and trophies over the years. Over 100 pieces qualified for the Regional Finals of the 2015 All England Dance competition, with over 60 reaching the Grand Finals! 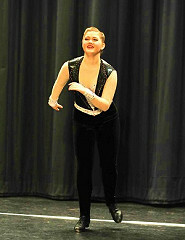 Graham School of Dance won Gold, Silver and Bronze medals in the genres of Classical Ballet (at Junior, Intermediate AND Senior levels), Modern Ballet, Tap Dance, and Song & Dance (Musical Theatre) in the group sections, and simlarly for solos, duets, trios and quartets, Graham School of Dance pupils won 1st (Gold), 2nd (Silver) and 3rd (Bronze) placings in Classical Ballet, Modern Ballet and in Contemporary Dance genres, with all pieces attaining Honours. 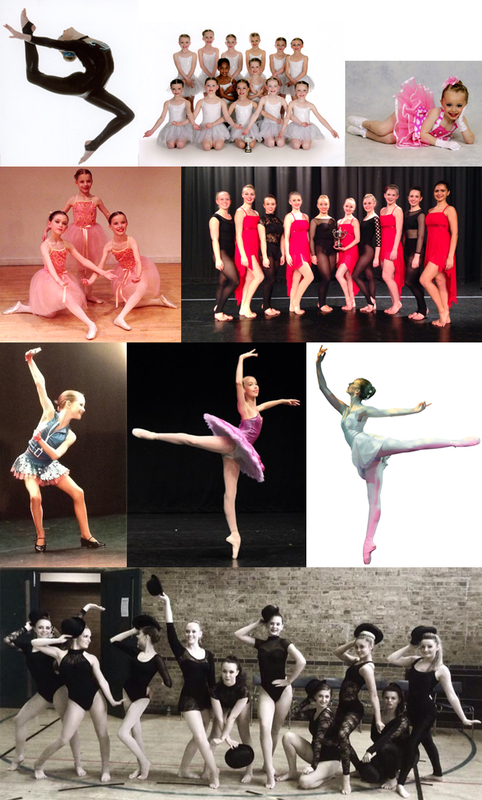 "Forget Diversity - 'Intensify' are the stars of modern dance ....Bishop's Stortford's brightest young dance stars have seen off tough competition to win a place in the Finals of the All England dance competition. 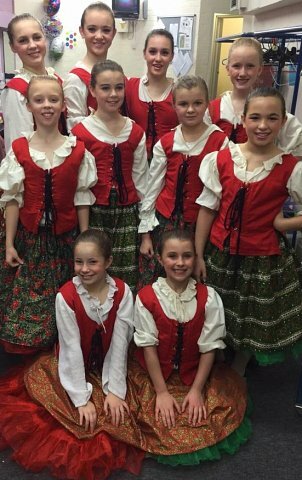 The 18-strong group of pupils from the town's Graham School of Dance bowled judge's over with their Modern Dance routine....."
"A top Bishop's Stortford dance school is celebrating the latest in the a string of successes as four young pupils reached the [UK National] Finals of the 2014 Janet Cram Modern Dance awards"